Last 1521, Spanish conquered Mexico. Since then, Spanish has been the major language of Mexico. If you’re familiar with Toltec, Zapotec, Aztec, and Maya Civilizations, then you’ll know that the founder of those civilizations is Mexico as per history. 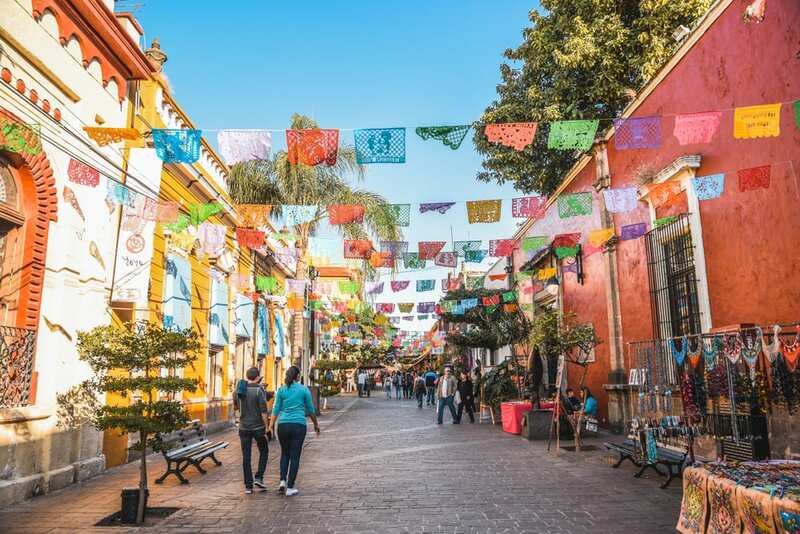 Previous civilization and its colonic history give Mexico a great attraction to visit especially the main cultural sites and made Mexico’s tourist bloom every year.